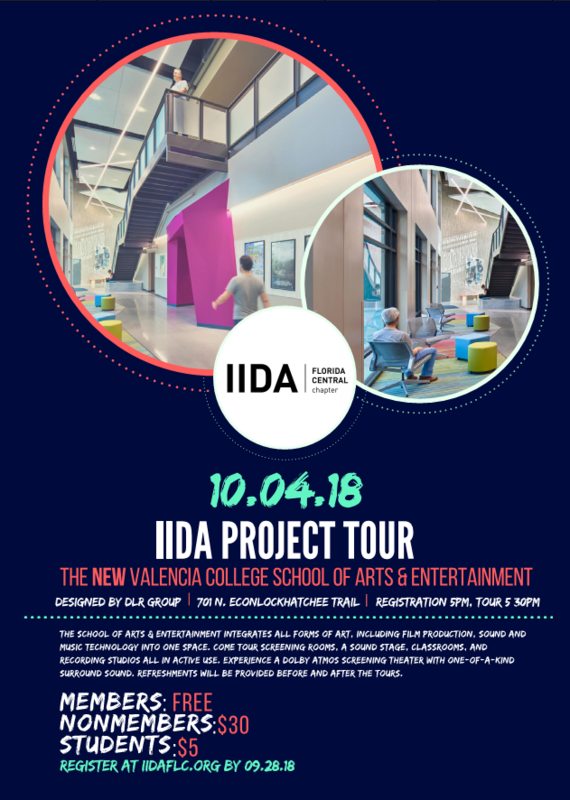 Join us for a tour of the new Valencia College School of Arts & Entertainment designed by DLR Group! Refreshments will be provided. Free for members and just $30 for nonmembers, $5 for students!